If you are your own boss today is your day to celebrate! Treat yo’ self and take a look at these fabulous Boss Babe Products that Every Girl Boss Should Have to Keep her Motivated! I have searched the web far and wide for Boss Babe products and have found the holy grail. is an online and Etsy shop based out of Sewickley, Pennsylvania. 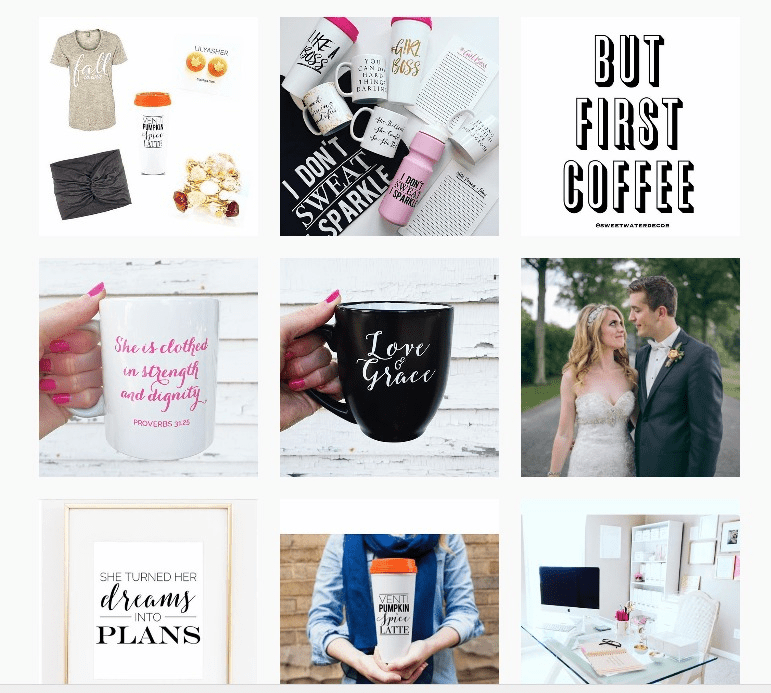 Owner Melissa designs and prints her own mugs, wedding invitations, wall art, and other assorted prints. Clean, beautiful calligraphy paired with bold florals and modern designs help Sweet Water Decor stand out from all the rest. Melissa describes her personal style as “glamour meets modern chic,” and I couldn’t agree more! 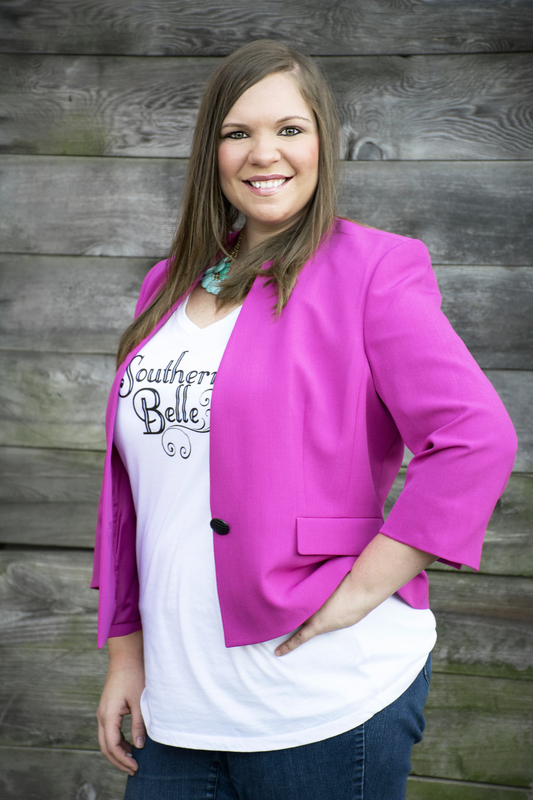 Meet Melissa: the creative designer and Boss Babe of Sweet Water Décor. I contacted Melissa in hopes of collaborating with her and she graciously accepted! Not only did she send me this awesome Like a Boss Travel Mug, but she also sent me this fabulous Girl Boss Notepad! Needless to say when I received my Happy Mail I was on cloud nine! Ready to treat yo’ self you amazing Boss Babe you?? Right now, they are offering 20% savings on your entire purchase by using code BLOG20 at checkout. 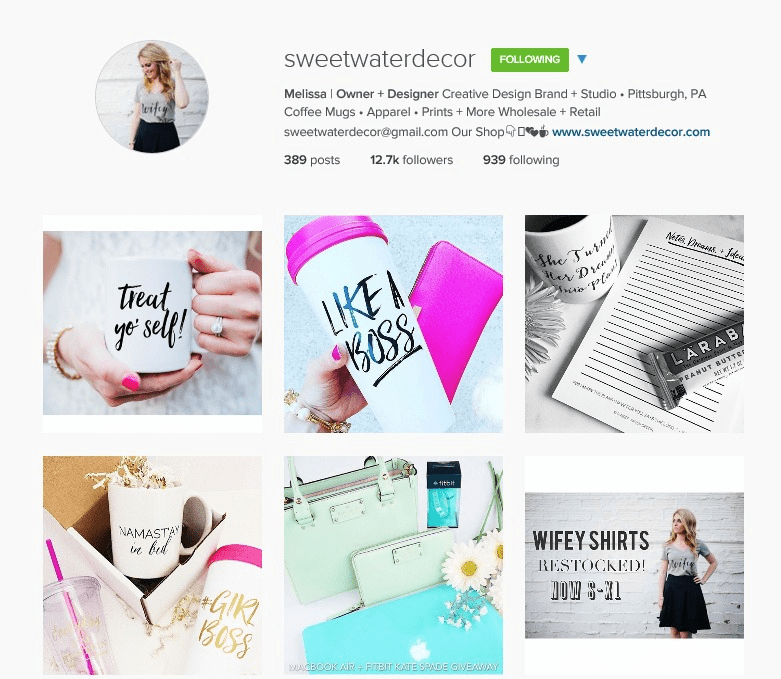 Follow Sweet Water Décor on Social Media to stay in the know on all of their sales; especially with the holidays quickly approaching! So tell me Boss Babes, how are you celebrating National Boss’s Day? Me, I am rocking my Like a Boss Travel Mug and jotting notes down with my Boss Lady Pen…of course while rocking out to some Beyoncé. National Boss’s Day wouldn’t be complete without a little Beyoncé. I hope that you own the day like the boss that you are! Happy National Boss’s Day to us all!